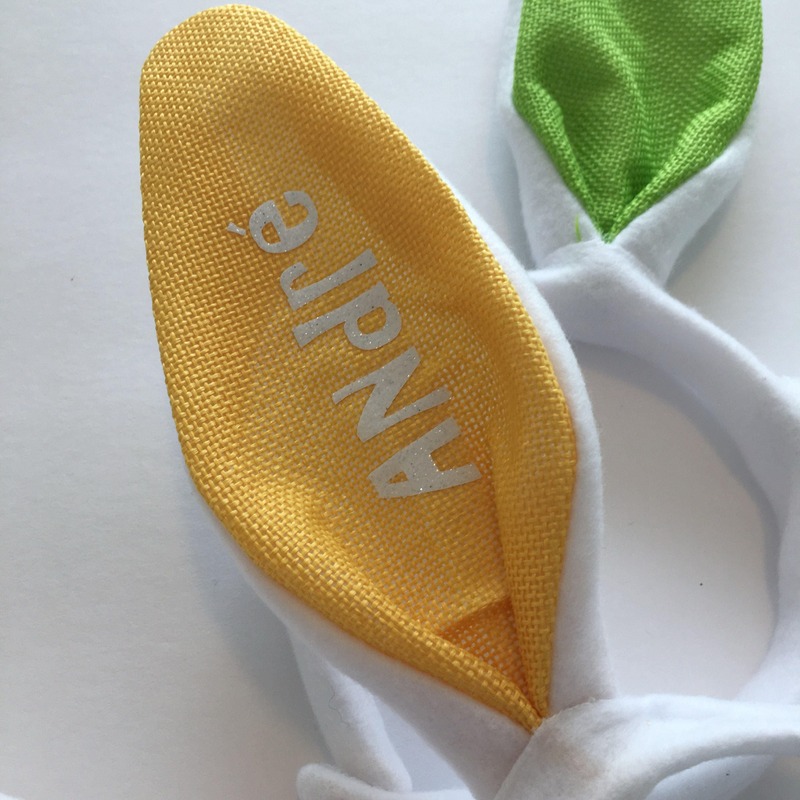 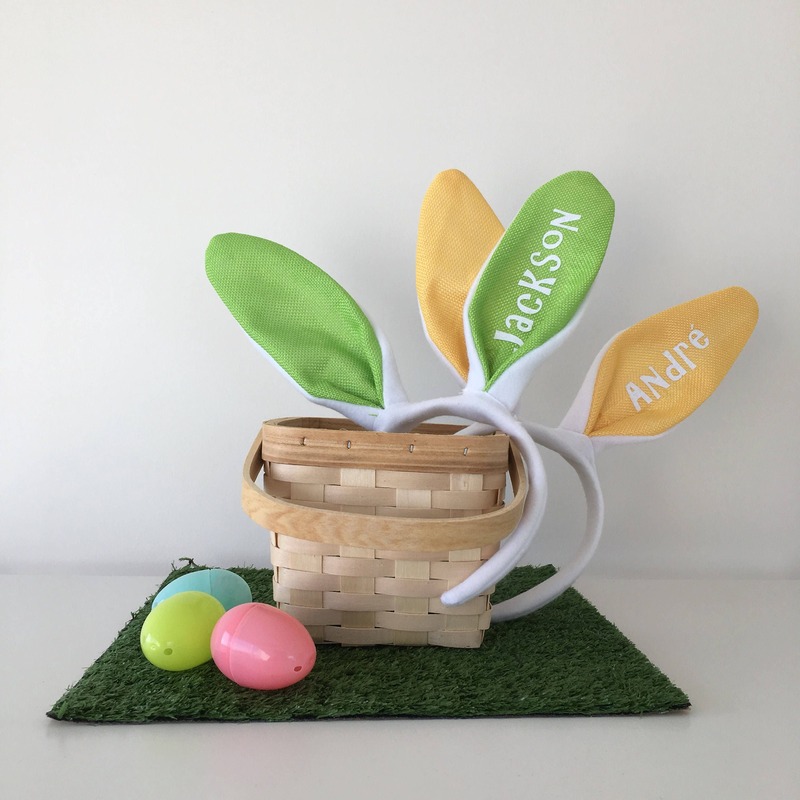 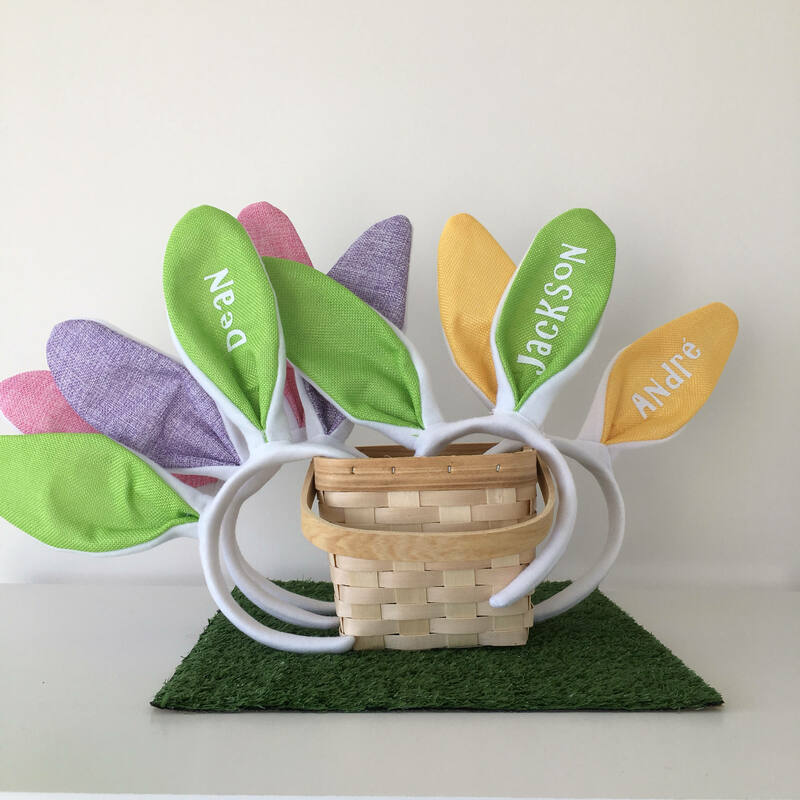 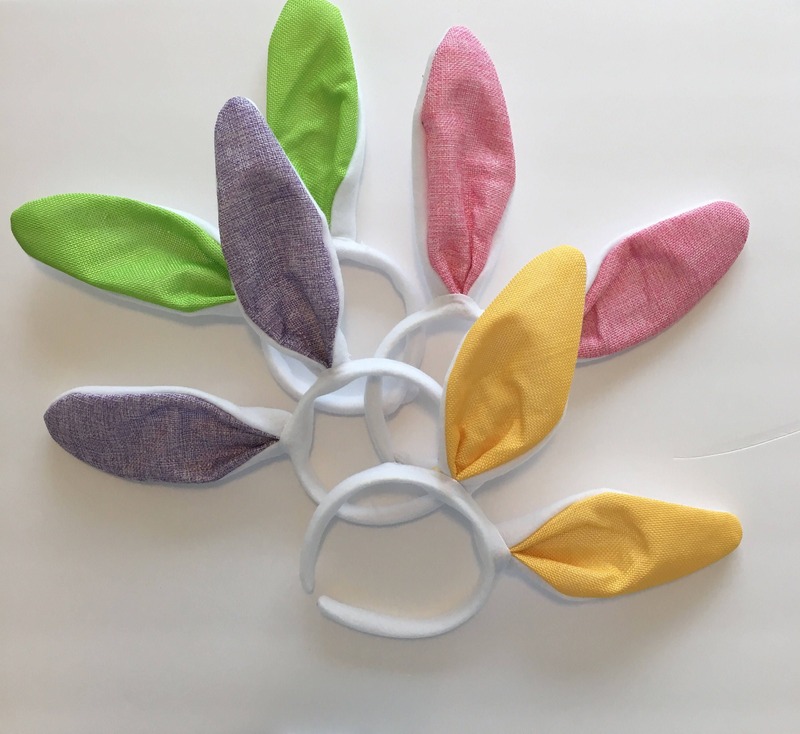 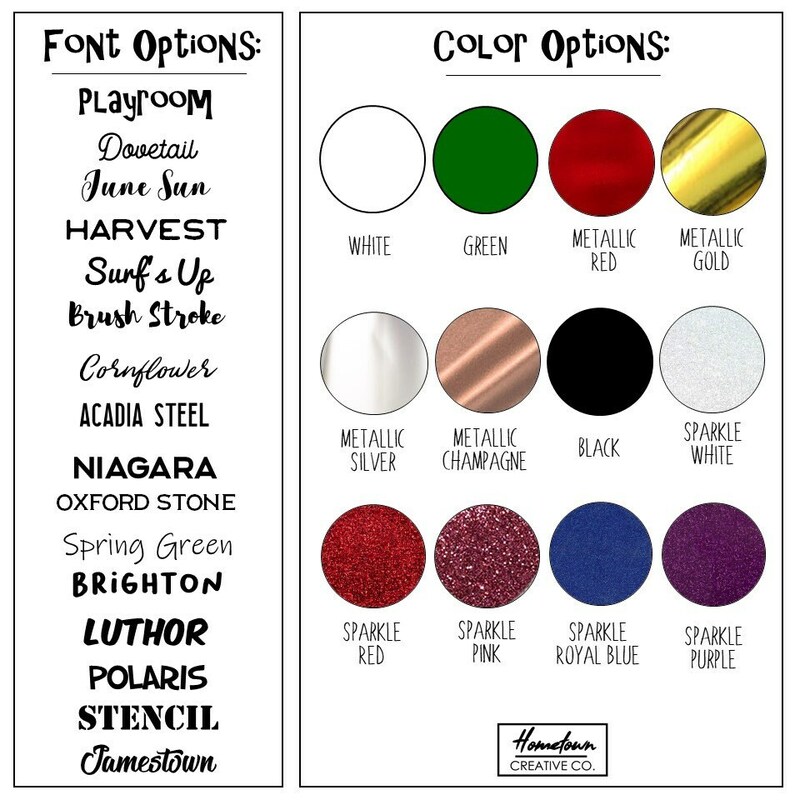 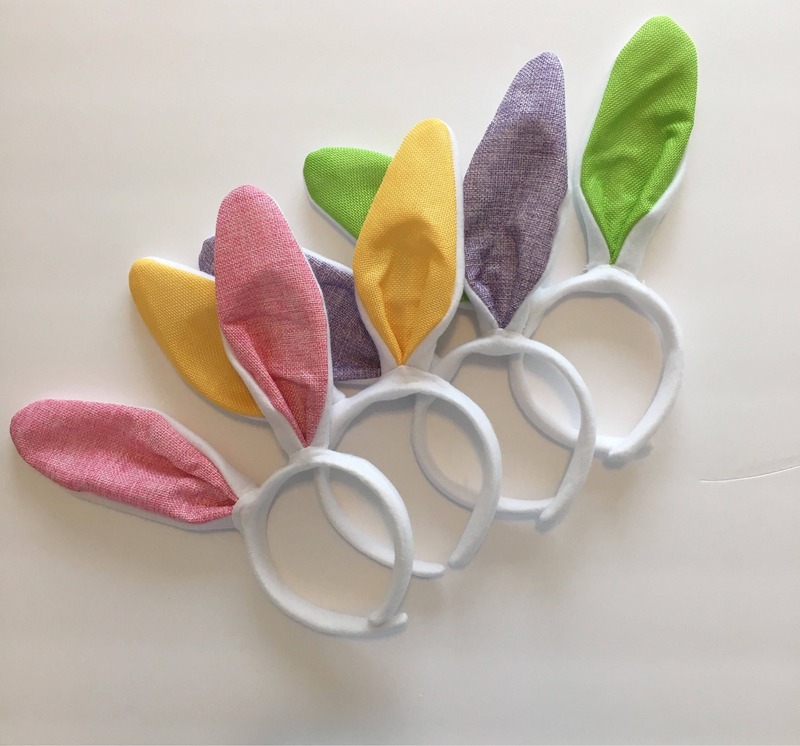 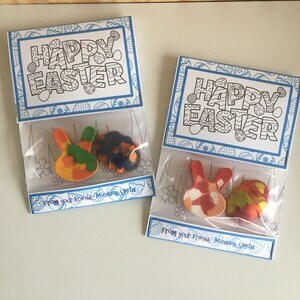 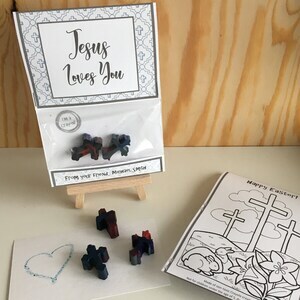 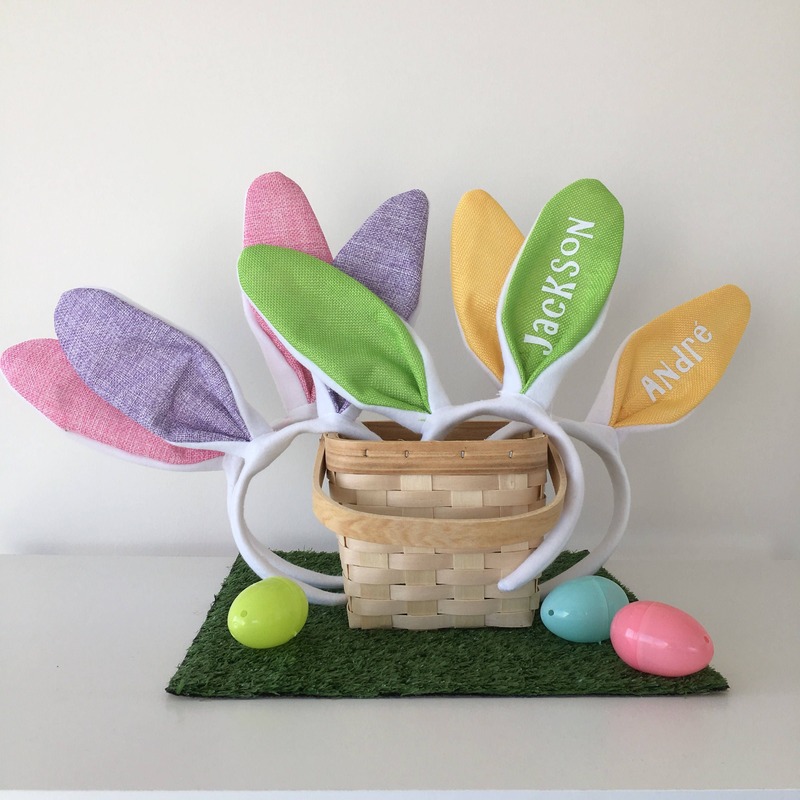 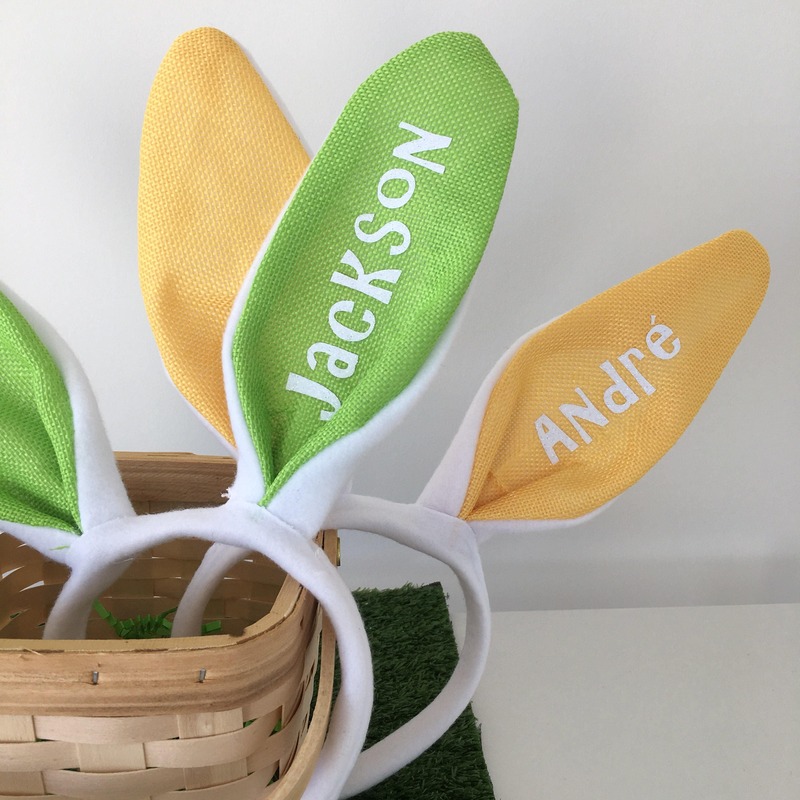 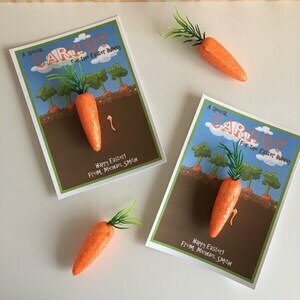 Easter Bunny ears customized with your childs name! 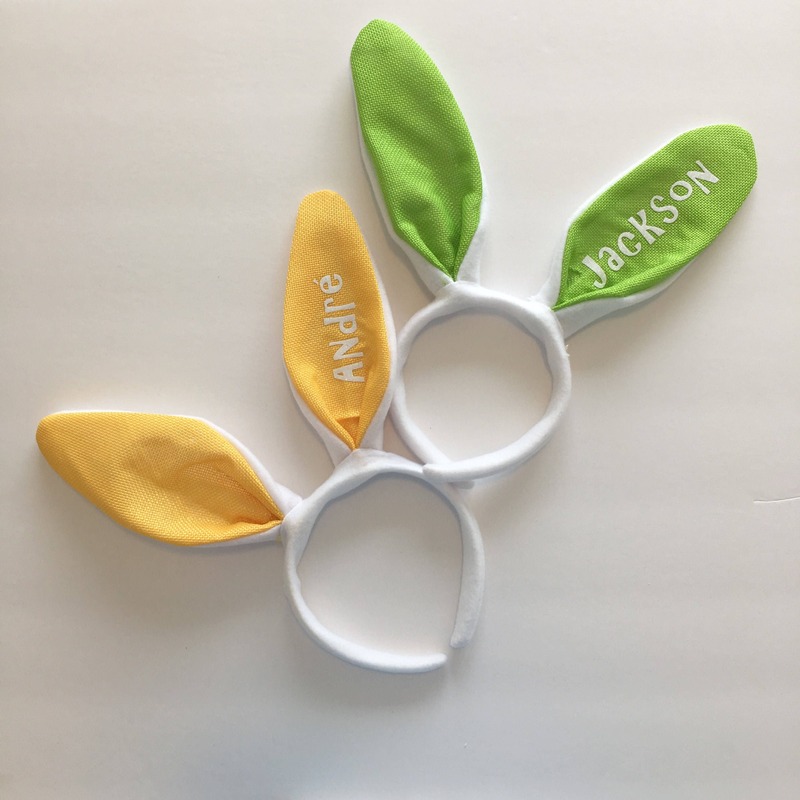 Come in a variety of colours including Pink, Green, Green and Yellow. 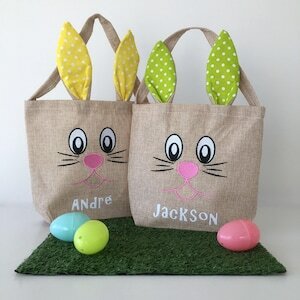 The fabric is a really pretty linen looking heathered finish.